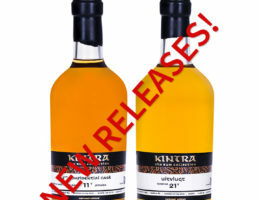 New releases of two new Rum bottlings under the “Kintra Rum Collection” label! The second time we’ve bottled a cask from this specific distillery that we cannot name. The nose is exceptional on this one… Reminds us of an older Single Malt Whisky… The taste however is typical of the style of this distillery. There’s mint and fresh cut grass. And a huge wave of Jamaican funk in the back of your throat. We’ve had a sample bottle at a few festivals in the last weeks and Rum and Whisky lovers united over this one. 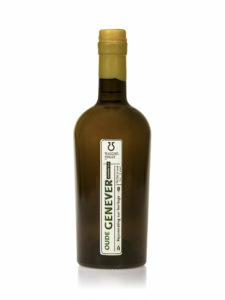 It has a fruity fresh nose with notes of camphor, a little sweetness, delicate wood influence and a some pencil shavings. On the palate it is subtle but not shy at all….the pencil shavings are there again, very delicate sweetness, spices in abundance, cinnamon, cloves and a lovely long aftertaste. You can order these new Kintra Rum Collection bottlings at your local liquor store now…! The Golden Cask series is the label for the independent Single Malt Whisky releases from The House of Macduff. For each expression Jane Macduf, here son Iain and advisor John McDougall select a single cask whisky and bottle it at cask-strength, non chill filtered while not adding any colouring. 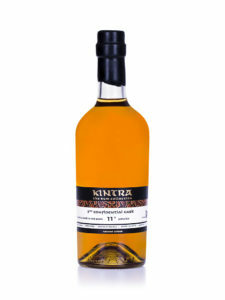 Kintra Spirits is the exclusive importer for Golden Cask in the Netherlands. They have presented some true gems in the last years. Macduff 33 and 35 years old, Bunnahabhain 28y, Benrinnes 21y…. but also younger whiskies that are absolutely stunning: Miltonduff 8y, Craighellachie 10y, Longmorn 9y etc etc. The House of Macduff also releases the Selkie Blended Malt and The Burns Nectar Single Malt. The Selkie is an exquisite blend of 5 Single Malts. Batch 1 has sold out, batch 2 is now available. The Burns Nectar is a 5y old Highland Single Malt aged on former Olorosso sherry casks. Very mature for its age. 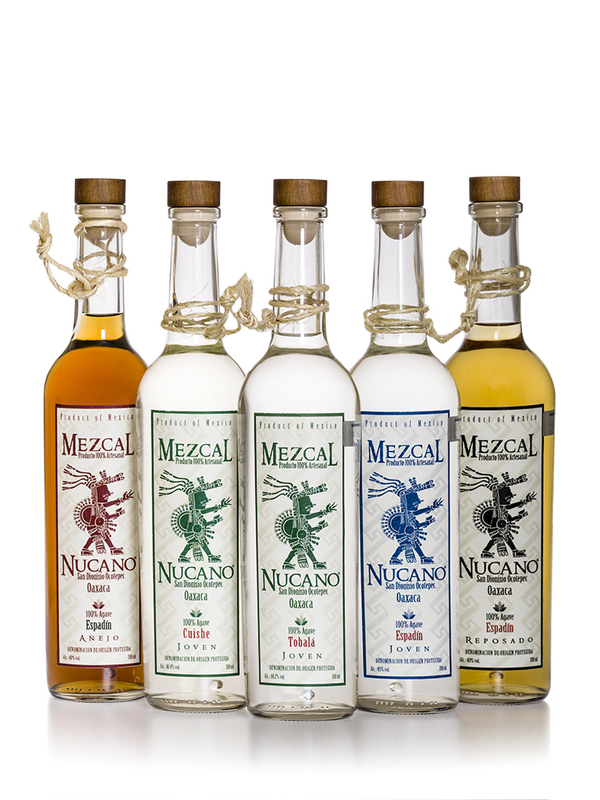 Mezcal Nucano is a 100% Oaxacan brand that looks to bring a part of Oaxacan culture and tradition to the rest of the world through mezcal. 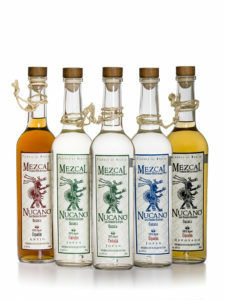 Kintra Spirits is the importer for Nucano Mezcal in the Netherlands. High quality, craft distilling at its best. The Nucano brand is in the hands of 5th generation Mezcal producing family and only recently has the brand been available overseas. Their “standard” Espadin Joven Mezcal has won a gold medal at the the San Fransisco Spirits Competition and perfectly explains what Mezcal is… earthy, vegetal and smokey. 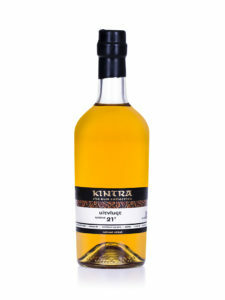 An Islay-whisky lover will like this drink as well. The distillates form the wild Agaves (compared to the cultivated Espadin Agaves) such as Tobalá, Cuishe, Arroqueno and Tepextate are the pinnacle of what the Mezcal world has to offer and will appeal to the high end lover of fine drinks. 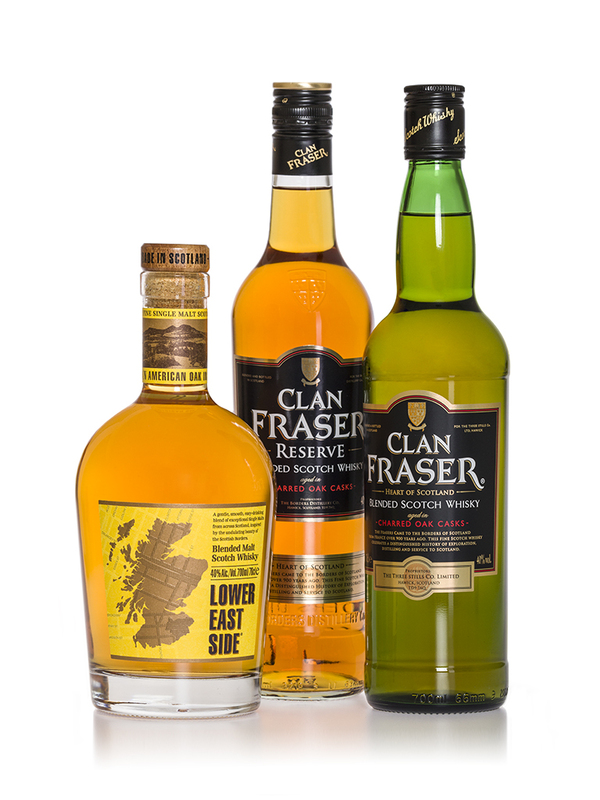 The Three Stills Company produces the Lower East Side Blended Malt and Clan Fraser Blended Scotch Whisky. As the principal owners of the Borders Distillery in Hawick, Scotland they will release the Borders Distillery (openend in april 2018) products in the years to come. They have just started with their William Kerr Borders Gin. 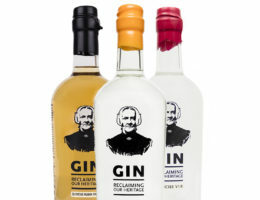 A Gin distilled form the New Make Spirit that they use for their Whisky. It has a earthy, malty undertone beneath the Juniper and Citrus influence. 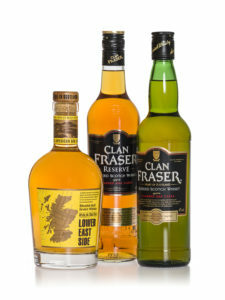 Kintra Spirits is the importer for these brands in the Netherlands. Kintra Spirits is officially part of Wagging Finger BV. And Wagging Finger is our own distillery in Deventer. 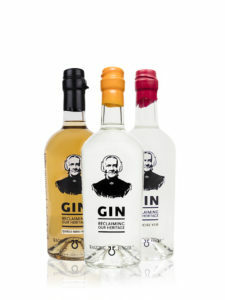 At the distillery we produce various kinds of high quality Gins and production on “Oude Genever”, “Korenwijn” and our own Whisky has recently started. The Wagging Finger portfolio is ever increasing. Wagging Finger stands for the traditional down to earth Dutch attitude. We don’t follow the latest rage… we don’t do hipster drinks… we do not conform to modern marketing standards. All of our undertakings are done under the watchful eye of our Great-great grandmother Willemijn. If she doesn’t approve of what we do… she’ll make sure she is heard. If this appeals to you and if you think that the Wagging Finger products could be a nice addition in you store or restaurant/bar then please get in touch! Or visit the Wagging Finger website here! 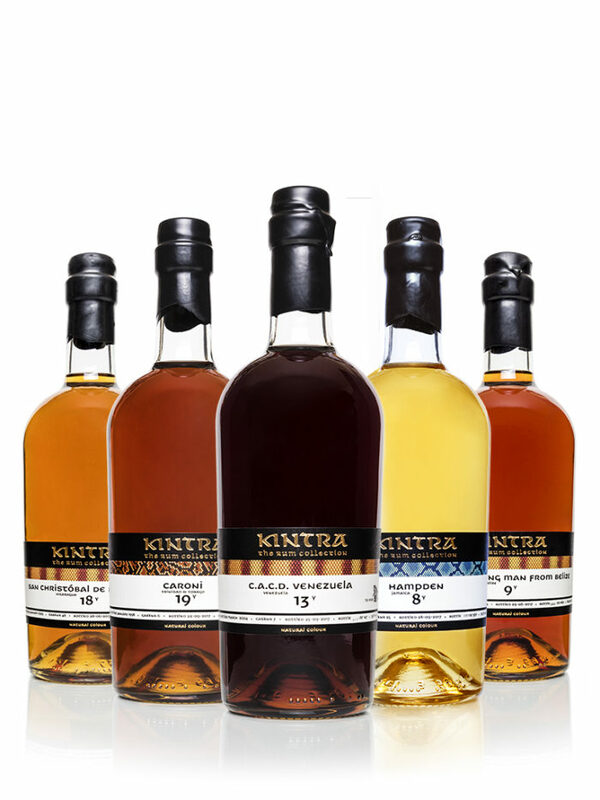 The Rum Collection from Kintra is an independent bottling line which showcases quality rums from all over the world, bottled at cask strength and (as much as possible) natural colour and without added sweetening. Single Estate and Single Cask only… As Single Malt Whisky lovers are looking for alternatives this category of rum is getting more popular. We bring these Rums to many (whisky)festivals throughout the year and most people are pleasantly surprised by the quality and wide range in taste-profiles these Rums have to offer. Please contact us for the latest available expressions. 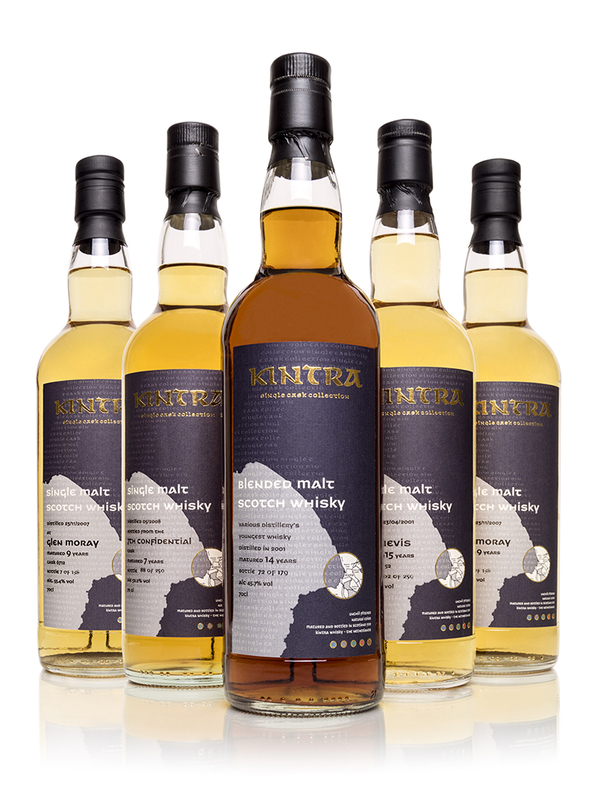 The Kintra Single Cask Collection is a line of independent bottlings from well known and lesser known Scottish distilleries. 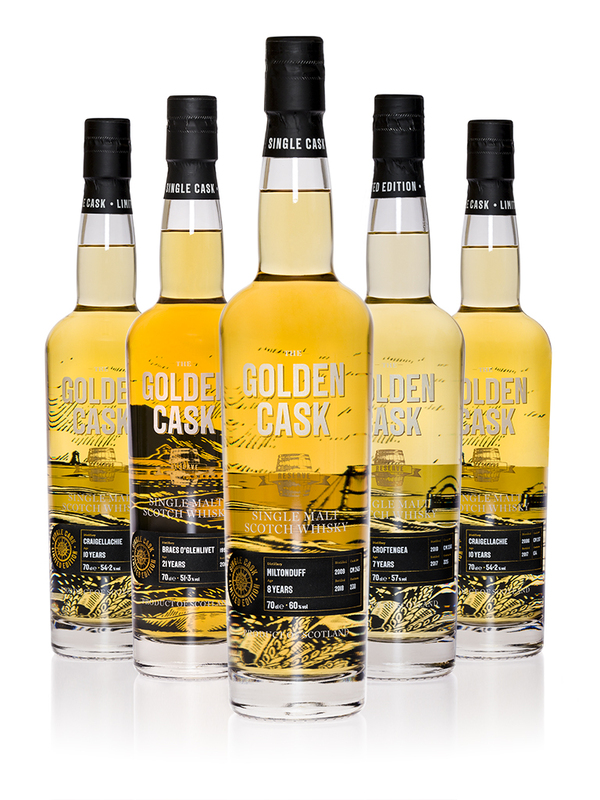 Each cask is individually selected and offers a unique profile of the distillery involved. We bottle blended malts and single grain expression in this collection as well. All expressions are at cask strength, natural colour and un-chillfiltered. Always limited editions as the casks we buy do not have an unlimited quantity of liquid in them. 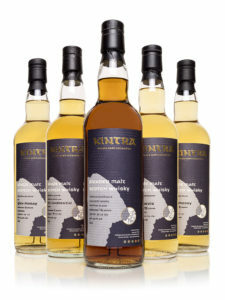 Kintra Single Cask collection can be a good addition to the “Independents” in your store. A Dutch selection of (mainly) Scotch Single Malt Whisky will appeal to a lot of Malt lovers. New releases from Wagging Finger are now available! 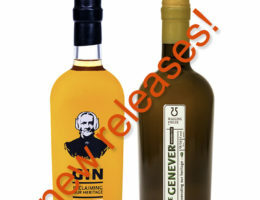 The Oude Genever Exercise V1.0 and a two year matured gin on American Oak. Kintra Spirits is officially part of Wagging Finger BV. And Wagging Finger is our own distillery in Deventer. 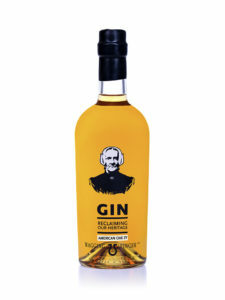 At the distillery we produce various kinds of high quality Gins and production on “Oude Genever”, “Korenwijn” and our own Whisky has recently started. The Wagging Finger portfolio is ever increasing. Wagging Finger stands for the traditional down to earth Dutch attitude. We don’t follow the latest rage… we don’t do hipster drinks… we do not conform to modern marketing standards. All of our undertakings are done under the watchful eye of our Great-great grandmother Willemijn. If she doesn’t approve of what we do… she’ll make sure she is heard. If this appeals to you and if you think that the Wagging Finger products could be a nice addition in you store or restaurant/bar then please get in touch! Or visit the Wagging Finger website here!